While the Central government has been steadily improving its fiscal discipline, reforms such as UDAY and other schemes have pushed the fiscal burden on to states and other PSUs. As a result we have seen a marked deterioration in State finances as well as an increase in leverage of of PSU undertakings. 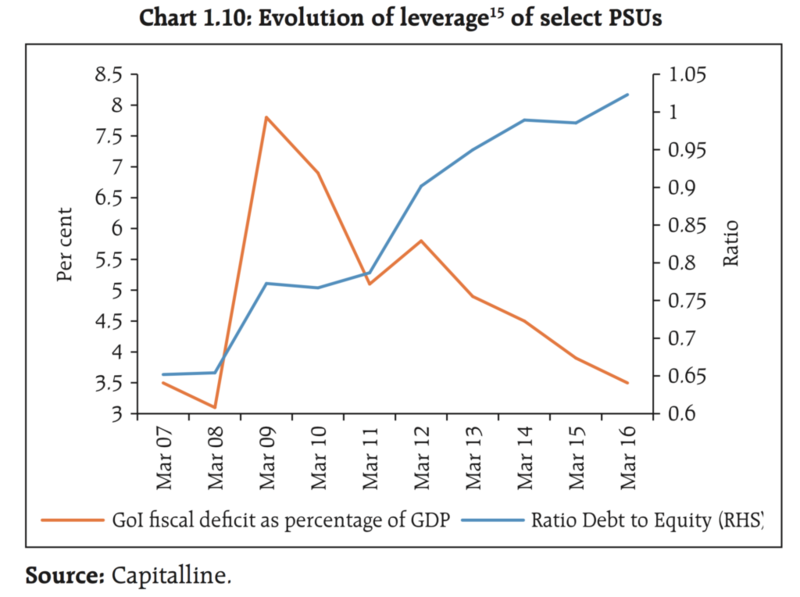 PSUs are an easy and non-transparent way for states to borrow more without affecting outstanding debt. Nevertheless, the burden for paying these obligations will ultimately fall on the states themselves. 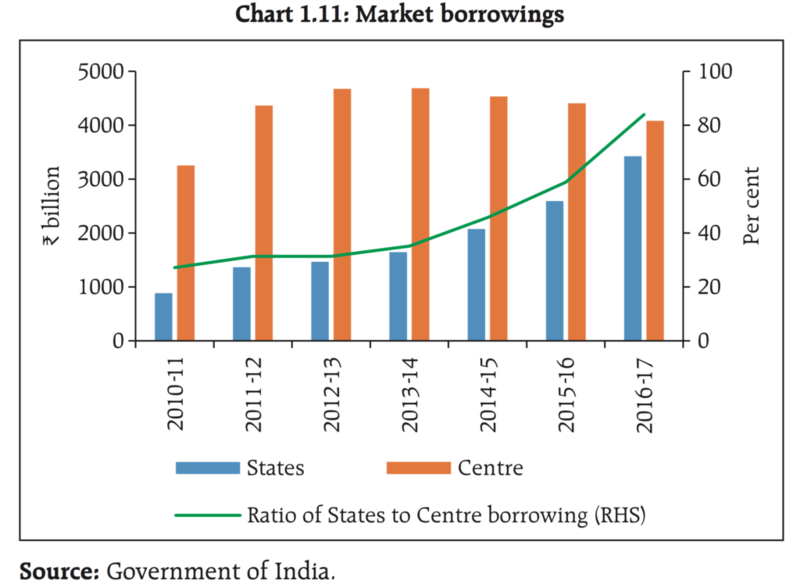 This coupled with rising State borrowings, both in absolute terms and relative to the Centre, has implications on bond markets and could lead to crowding out of the private sector. 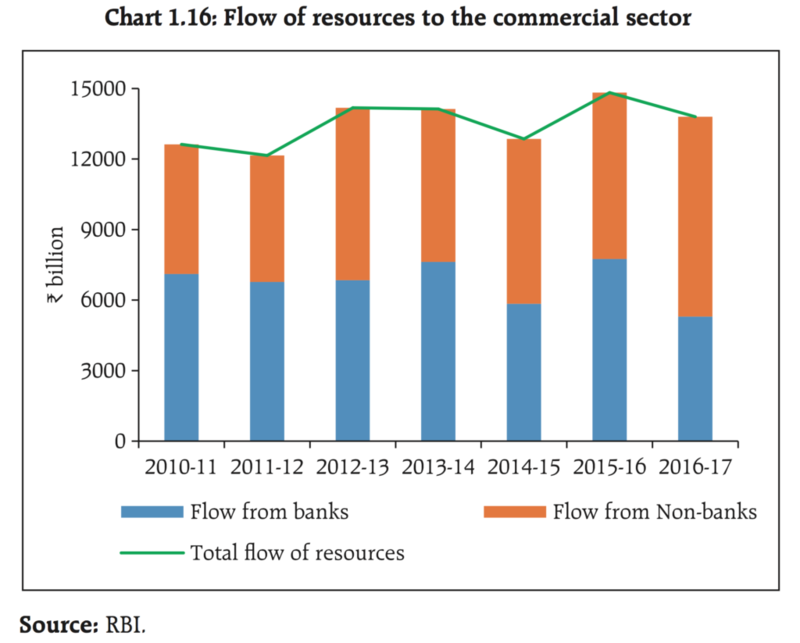 The Banks’ share in flow of credit to commerce sector has fallen from 50 per cent in 2015-2016 to 38 per cent in 2016-2017. This is probably a structural trend. The entry of NBFCs and Mutual funds into the corporate debt markets has changed the competitive landscape. Public sector banks are saddled with the bad loan problems and therefore are not able to transmit lower rates to corporates. 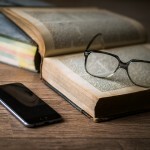 In addition because of their hands have been burnt in the past, these banks are increasingly moving away from lending to industry and focusing purely on retail. 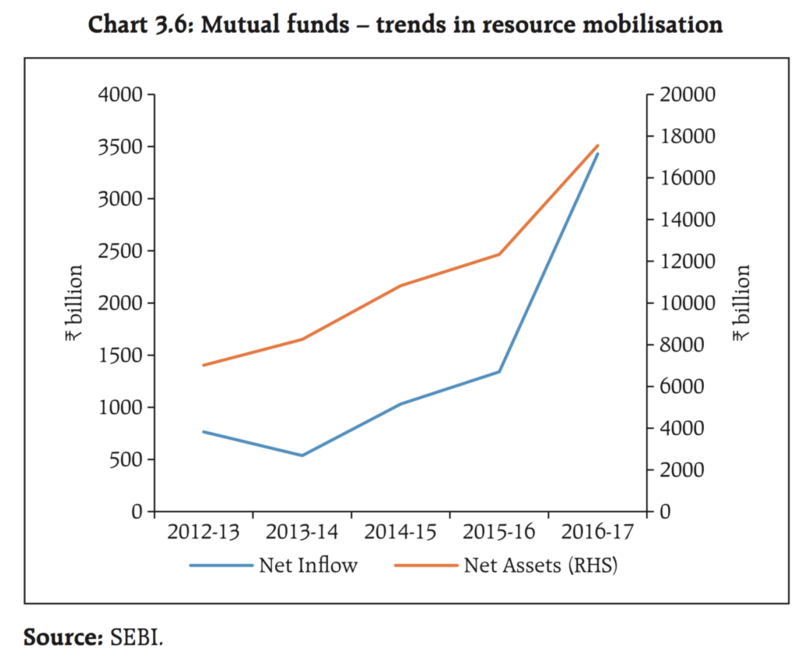 NBFCs and mutual funds do not have these legacy problems and therefore it is but natural that they are capturing a larger part of the corporate bond market. Commercial Banks are no longer making money from traditional lending and deposits. Over the year the Net Interest Income (NII) which forms the core of retail banking has been in secular decline. According to the RBI report, banks annual profit after tax (PAT) expanded by 48.0 per cent in 2016-17 as against a decline of 61.6 per cent in 2015-16, mainly due to higher increase in other operating income (OOI) and lower rise in risk provisions. 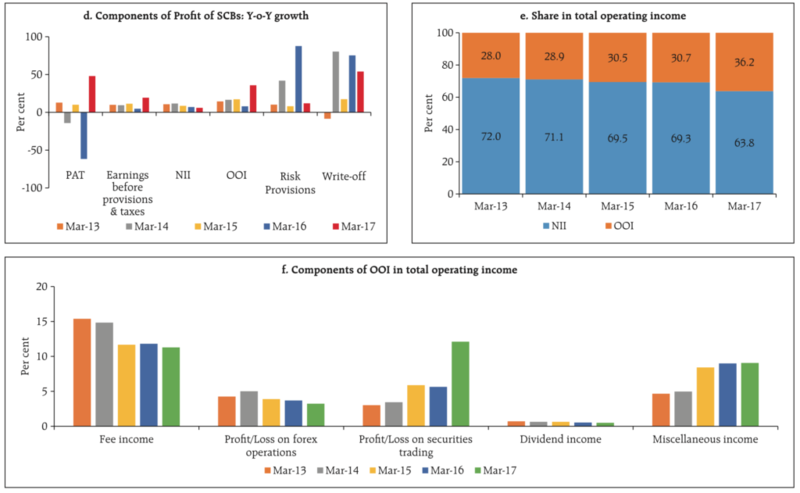 The share of OOI in total operating income increased sharply from 30.7 per cent in 2015-16 to 36.2 per cent in 2016-17, mostly contributed by profit on securities trading. This is clearly not sustainable. Although banks have profited from declining interest rates, a reversal in the same could swiftly turn those profits into losses. And when you see that fee income has also been on the decline over the last few years, it becomes a very concerning situation. Is it any wonder that banks have been hiking their charges on just about everything?